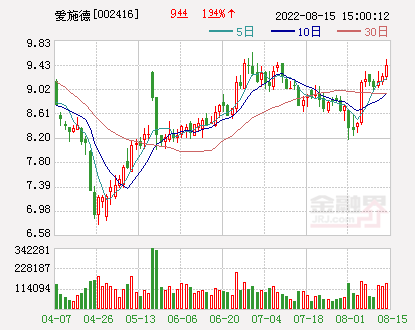 1comment 2019-04-15 09:20:03 source:Minsheng Securities Author:Yang Liu Cheng Yuezhen Yuan Ping The second beauty energy comes! The scale of social financing in March was 2.86 trillion yuan, significantly higher than the level of 1.58 trillion yuan in the same period last year. 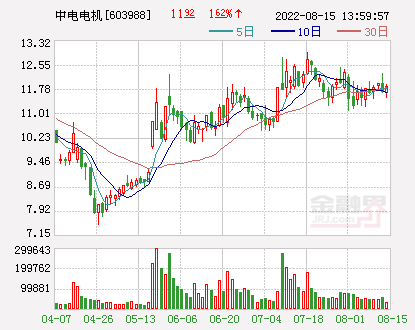 Previously, several institutions predicted that the size of the social melt in March was 2-2.2 trillion yuan, so the social welfare data clearly exceeded market expectations. The scale of social financing in March was 2.86 trillion yuan, significantly higher than the level of 1.58 trillion yuan in the same period last year. 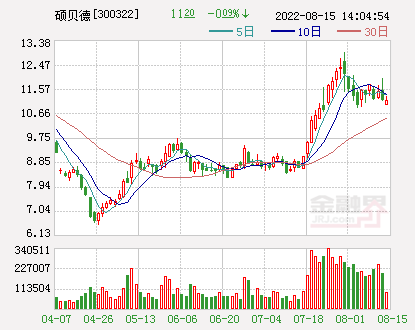 Previously, several institutions predicted that the size of the social melt in March was 2-2.2 trillion yuan, so the social welfare data clearly exceeded market expectations. 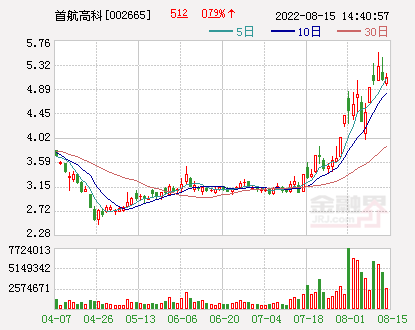 Added in MarchRenminbiThe loan was 1.69 trillion yuan, significantly higher than the 1.12 trillion yuan in the same period last year, while the financial institutions' expectations were around 1.3 trillion yuan, so the new credit data also exceeded expectations. The growth rate of M1 and M2 is slightly improved compared with that of February. In March, the growth rate of M1 and M2 increased by 2.6 and 0.6 percentage points from February, and it also improved significantly and exceeded market expectations. The economic recovery has been verified, and the infrastructure, real estate industry chain and manufacturing industry have fully recovered. The economic demand has recovered significantly.The March financial data significantly improved the verification of the real economy recovery. From a structural point of view, the increase in medium and long-term loans in March increased by 32% year-on-year, and the growth rate was significantly higher than that in January-February. Therefore, the demand for the real economy recovered significantly. 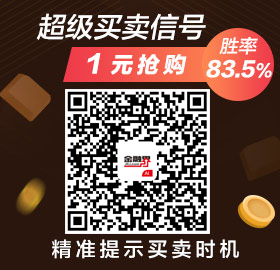 The difference between M2 and M1 scissors was significantly narrower by 2 percentage points in February, which also indicates that the investment vitality of enterprises has improved significantly. Structurally, the infrastructure industry chain has rebounded significantly, manufacturing,real estateThe industrial chain has also recovered.In February, the growth rate of infrastructure investment increased by 0.5 percentage points from January to December of the previous year. 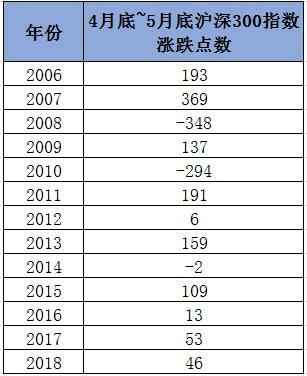 From January to March, local government special bonds issued 53.91 billion yuan, and urban investment bonds net financing reached 388.7 billion yuan, both of which increased significantly year-on-year. Exports in March increased by 14.2% year-on-year, and the trade surplus hit a record high in the same period, indicating that external demand is better. Combined with the previously announced residential completion area and manufacturing PMI data, the infrastructure, real estate industry chain and manufacturing industry all recovered. The unexpectedly higher financial data in March did not affect the expectation of RRR cut.RecentInterbank marketInterest rates have risen, demand recovery has increased capital demand, and at the beginning of the economic recovery, monetary policy is less likely to turn. Considering that the long-term liquidity gap in April is about 1 trillion yuan, the possibility of a RRR cut in April is still large. 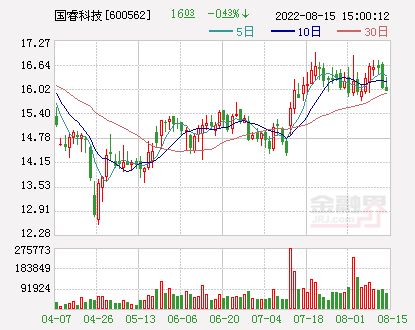 The market is expected to continue the upward pattern.Financial data is published positivelyHong Kong stocksCollective bidding,Hang Seng IndexwithState-owned enterprise indexThe closing auction price rose by 0.31% and 0.35%, respectively, indicating that the market reflected positive financial data. China and the United States agreed to establish an executive office for trade agreements, indicating that trade negotiations have made good progress. One season reportgemThe median growth rate of 19Q1 net profit was 15%, which was 10% higher than that of 18Q4.Listed companyEarnings are expected to exceed expectations. It is recommended to focus on the banking, petrochemical, machinery, construction, and automotive industries.Bank: Credit demand improved, net interest margin continued to rise; Petrochemical: Iranian oil exemption is about to expire, oil price ushered in a major catalyst, the three major state-owned oil companies plan to increase exploration capital expenditure by 21% in 2019; Machinery: March excavation The number of hours of operation started to turn sharply to 6.5%, the sales volume of excavators increased by 40% in the first two months, PMI, export and financial data exceeded expectations; Construction: The second session will be held in April.Belt and RoadSummit, there are often big orders signed before and after the summit, and the infrastructure demand is strong. Automobile: Shanghai took the lead in launching the “old-for-new” and responded to the State Council’s stimulus for consumption documents. In January-March, China’s automobile sales fell by 11.3% year-on-year, a decrease of 1-2 months. Weighed by 3.6 percentage points and the industry demand improved. risk warning:Economic recovery is less than expected, data and models have limitations. Financial data such as social welfare, credit and money supply in March significantly exceeded market expectations, confirming the signs of a clear recovery in the real economy as reflected by PMI. From a structural point of view, the infrastructure industry chain has a high degree of prosperity, and both real estate and manufacturing industries have an upward turning point. 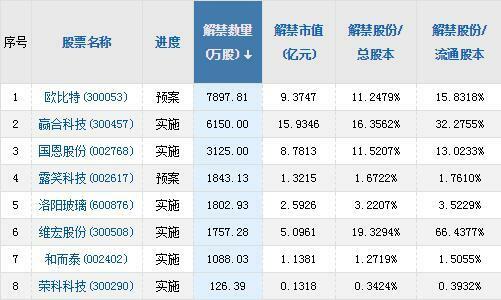 Hong Kong stocks and US stocksStock stockThe reflection on financial data is relatively positive. Sino-US trade negotiations have made progress, and listed companies' earnings in the first quarter are expected to exceed expectations. 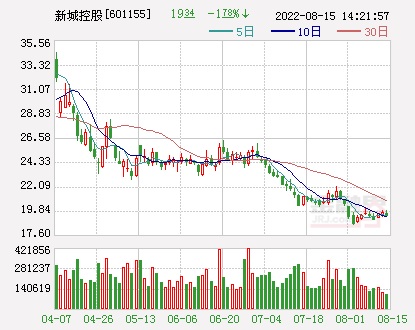 Considering factors such as industry fundamentals, event catalysis, growth since the beginning of the year, and valuation attractiveness, it is recommended to overweight banks, petrochemicals, machinery, construction and automobiles in the near future. We screen some of the potential targets in the above-mentioned industries. 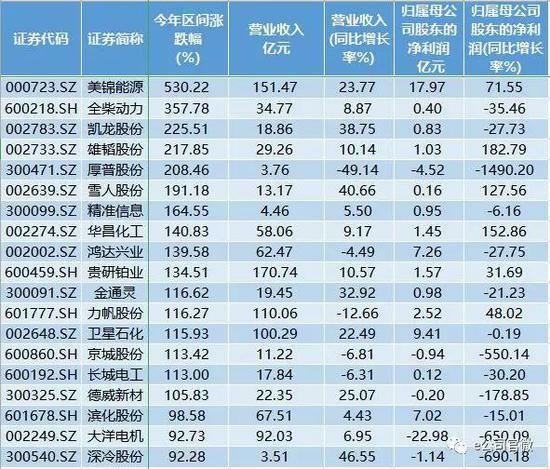 March financial data significantly exceeded market expectations.The scale of social financing in March was 2.86 trillion yuan, significantly higher than the level of 1.58 trillion yuan in the same period last year.Previously, several institutions predicted that the size of the social melt in March was 2-2.2 trillion yuan, so the social welfare data clearly exceeded market expectations.New RMB loans in March were 1.69 trillion yuan, significantly higher than the 1.12 trillion yuan in the same period last year, while financial institutions are expected to be around 1.3 trillion yuan, so the new credit data also exceeded expectations.The growth rate of M1 and M2 is slightly improved compared with that of February. In March, the growth rate of M1 and M2 increased by 2.6 and 0.6 percentage points from February, and it also improved significantly and exceeded market expectations. Social financing data in March significantly exceeded expectations, and non-standard financing turned positive.The scale of social financing in March was 2.86 trillion yuan, significantly higher than the level of 1.58 trillion yuan in the same period last year.Previously, several institutions predicted that the size of the social melt in March was 2-2.2 trillion yuan, so the social welfare data clearly exceeded market expectations.In terms of structure, entrusted loans, trust loans and undiscounted bank acceptance bills totaled 82.4 billion yuan, and non-standard financing turned positive.New RMB loans and local government special debts have made significant contributions. 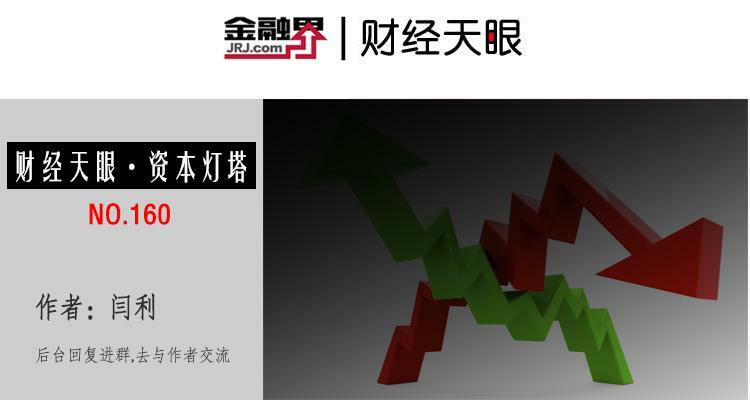 Credit data in March exceeded expectations, and medium and long-term loans improved significantly.New RMB loans in March were 1.69 trillion yuan, significantly higher than the 1.12 trillion yuan in the same period last year, while financial institutions are expected to be around 1.3 trillion yuan, so the new credit data also exceeded expectations.Medium and long-term loans amounted to 1.12 trillion yuan, a year-on-year increase of 33%, indicating that the real economy demand is picking up. Money supply data exceeded expectations and the scissors gap narrowed.In March, the year-on-year growth rates of M1 and M2 were 4.6% and 8.6% respectively. The growth rate of M1 and M2 was slightly improved compared with that in February. The growth rate of M1 and M2 in March was 2.6 and 0.6 percentage points higher than that in February. Significantly improved and exceeded market expectations.The difference between the scissors of M1 and M2 was narrowed by 2 percentage points from February, indicating that the investment demand of enterprises has rebounded. The economic recovery has been verified, and the infrastructure, real estate industry chain and manufacturing industry have fully recovered.The economic demand has recovered significantly.The March financial data significantly improved the verification of the real economy recovery.From a structural point of view, the increase in medium and long-term loans in March increased by 32% year-on-year, and the growth rate was significantly higher than that in January-February. Therefore, the demand for the real economy recovered significantly.The difference between M2 and M1 scissors was significantly narrower by 2 percentage points in February, which also indicates that the investment vitality of enterprises has improved significantly.From a structural point of view, the infrastructure industry chain has rebounded markedly, and the manufacturing and real estate industry chains have also recovered.In February, the growth rate of infrastructure investment increased by 0.5 percentage points from January to December of the previous year. From January to March, local government special bonds issued 53.91 billion yuan, and urban investment bonds net financing reached 388.7 billion yuan, both of which increased significantly year-on-year.Exports in March increased by 14.2% year-on-year, and the trade surplus hit a record high in the same period, indicating that external demand is better.Combined with the previously announced residential completion area and manufacturing PMI data, the infrastructure, real estate industry chain and manufacturing industry all recovered.The unexpectedly higher financial data in March did not affect the expectation of RRR cut.Recently, interest rates in the interbank market have risen, demand recovery has increased capital demand, and at the beginning of the economic recovery, monetary policy is less likely to turn.Considering that the long-term liquidity gap in April is about 1 trillion yuan, the possibility of a RRR cut in April is still large. The improvement in economic demand has been verified.In March, the PMI increased by 1.3 percentage points, and the production and new order sub-indices improved significantly. Some people think that the main impact is the Spring Festival. The demand for the real economy remains to be seen. The financial data in March significantly improved the verification of the real economy.From a structural point of view, new medium and long-term loans increased by 33% in March, among which medium and long-term loans increased by 42%, medium and long-term loans grew by -2.4% in January and February, and medium and long-term loans grew by -3.8%. 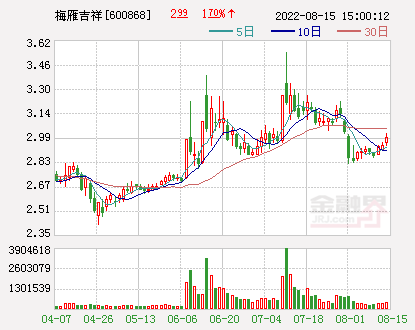 Therefore, the demand for the real economy has recovered significantly.The difference between M2 and M1 scissors was significantly narrower by 2 percentage points in February, which also indicates that the investment vitality of enterprises has improved significantly. Corporate profit expectations are expected to be revised upwards.MarchPPI increased by 0.4% year-on-year, and the growth rate rebounded by 0.3 percentage points from the previous quarter due to PPI andindustryThere is a strong correlation between the growth rate of corporate profits. The PPI is expected to reverse the pessimistic expectation of the market's earnings on listed companies caused by the 14% decline in total profits of industrial enterprises in January-February. The infrastructure industry chain has recovered strongly.The growth rate of infrastructure investment in January-February reached 4.3%, which was 0.5 percentage points higher than the accumulated value from January to December of the previous year. Railway and highway investment all recovered significantly.From January to March, local government special bonds were issued 5,391 billion yuan, an increase of 462.2 billion yuan over the same period last year;From January to March, the net financing of urban investment bonds was 388.7 billion yuan, up 87% year-on-year. 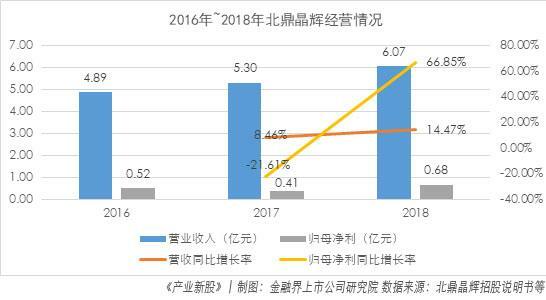 The net financing of the construction industry in January-March was 190.2 billion yuan, a year-on-year increase of 73%, indicating that the infrastructure industry chain has rebounded significantly.UtilitiesThe net financing of the industry was 69.1 billion yuan, a significant improvement from last year's -21.2 billion yuan. It also indicates that the PPP project may have a significant recovery. The export, manufacturing and real estate industry chains have turned upwards.March export (toDollarIn terms of year-on-year growth of 14.2%, the trade surplus hit a record high in the same period. The new export order index of manufacturing PMI in March was 47.1, an increase of 1.9 percentage points from the previous month, indicating that external demand was better.In March, the manufacturing PMI broke through the line of glory, and the production and new orders sub-index increased by 3.2 and 1.0 percentage points respectively, and the manufacturing demand showed an upward turning point.In January-February 2019, the real estate completion area decreased by 7.8%, and the decline continued to narrow. The improvement of real estate completion data indicates that the demand for furniture and home appliances in the post-real estate cycle is expected to be higher than the pessimistic expectations of the previous market. The March financial data exceeded expectations and did not change expectations in April.Recently, interest rates in the interbank market have risen. 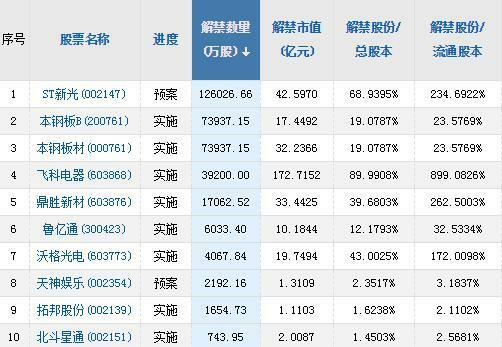 R-007 has risen from 2.11% on April 4 to 2.64% on April 12. Demand recovery has increased capital demand.At the beginning of the economic recovery, monetary policy has a certain degree of continuity, and it is less likely to turn in the short term.China's deposit reserve ratio has risen from 6% in 2001 to 22% in 2011 and then entered a downward cycle. 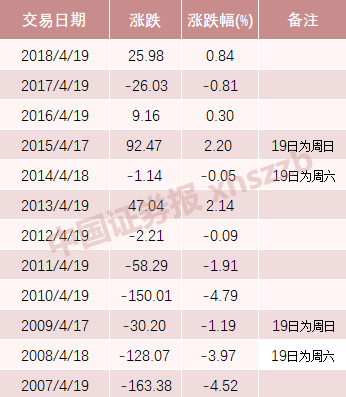 At present, the deposit reserve ratio of large deposit-type financial institutions is 13.5%, which is still seen from the historical fluctuation range. Downside space.Considering that the long-term liquidity gap in April is about 1 trillion yuan, the possibility of a RRR cut in April is still large, but the RRR may be delayed. 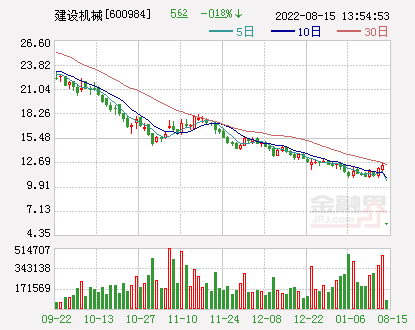 A shares are expected to move towards profit support logic.The market is expected to continue the upward pattern.The financial data released coincided with the Hong Kong stocks auction, the Hang Seng Index and the HSCEI closed auction price rose by 0.31% and 0.35% respectively, indicating that the market reflected positive financial data.China and the United States agreed to establish an executive office for trade agreements, indicating that trade negotiations have made good progress.The quarterly report showed that the median growth rate of the 19Q1 net profit of the GEM was 15%, which was 10% higher than that of 18Q4. The profit of listed companies in the first quarter is expected to exceed expectations.It is recommended to focus on the banking, petrochemical, machinery, construction, and automotive industries.bank:Credit demand improved and net interest margin continued to rise;Petrochemical:Iran’s oil exemption is about to expire, oil prices are catastrophic, and the three major state-owned oil companies plan to increase exploration capital expenditure by 21% in 2019;mechanical:In March, the number of hours of excavation started significantly increased to 6.5% year-on-year. The sales volume of excavators in the first two months increased by 40%, and PMI, export and financial data exceeded expectations.building:The second Belt and Road Summit will be held in April. There will always be big orders before and after the summit, and the infrastructure demand will recover strongly;car:Shanghai took the lead in launching the “old-for-new” car, responding to the State Council’s call for stimulating consumer documents;From January to March, China's automobile sales decreased by 11.3% year-on-year, and the decline was 3.6 percentage points lower than that in January and February. The industry demand improved. The market is expected to move towards a profit support pattern.Hong Kong stocks and US stocks reacted positively to China's financial data.The financial data released coincided with the Hong Kong stocks auction, and the Hang Seng Index and the HSCEI closed auction price rose by 0.31% and 0.35% respectively.US stocks on April 12NasdaqThe weighted average of the Chinese stocks rose by 0.62%, higher than the same day.NASDAQ IndexThe 0.46% increase indicates that the market reflects positive financial data.New progress has been made in Sino-US trade negotiations.China and the United States agreed to set up an executive office for trade agreements, indicating that trade negotiations are progressing optimistically.A quarterly report of a listed company is expected to exceed expectations.The GEM's first quarterly report (including express report and forecast) has a disclosure rate of 100%. The median value is the expected value of the quarterly report. The median growth rate of the 19Q1 net profit of the GEM is 15%, which is 10% higher than that of 18Q4, 66%. The company's performance growth rate is greater than zero, 10 percentage points higher than 18Q4.Small and medium boardThe disclosure rate of the first quarter report reached 40%. The median growth rate of the 19Q1 net profit of the small and medium-sized board was 12%, which was 6 percentage points higher than that of 18Q4. 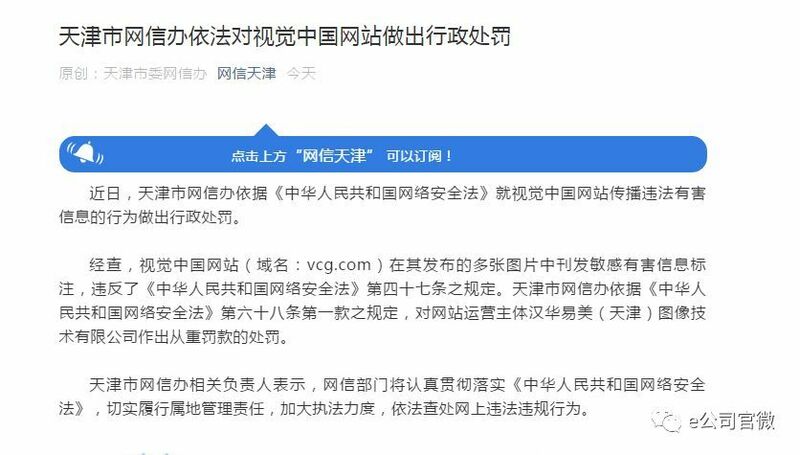 The growth rate of 65% of the company's performance was greater than zero, 8 percentage points higher than 18Q4.Under the influence of the above factors, the market is expected to move towards profit support logic, and the volatility upward pattern is expected to continue. Considering factors such as industry fundamentals, event catalysis, growth since the beginning of the year, and valuation attractiveness, it is recommended to overweight banks, petrochemicals, machinery, construction and automobiles in the near future.bank.1) Asset size and net interest margin are better.In January and February of 2019, the total assets of other deposit-taking companies increased by 7.5% and 7.7% respectively, and the growth rate was higher than the level of 7% in the fourth quarter of 2018.We take AA grade 5 yearscorporate debtWith 1 yearBankingThe difference in product yields simulates the trend of the bank's net interest margin, and the March spread is around 0.6%, which is higher than the 0.4% level in January and February, and the bank's net interest margin may show an upward trend.2) The bank has been stagflation since the beginning of the year and the valuation is attractive.The bank has only risen by 20% since 2019, and its growth rate ranks first in the primary industry.The bank's price-to-earnings ratio TTM and P/B ratio are 7.03 and 0.90, respectively, which are the lowest in the market, and the P/E and P/B ratios are 43% and 15%, which is lower than other industries. Petrochemical:1) Oil prices are still rising expectations.On April 10th, the US Secretary of State stated that he would consider increasing pressure on Iran. At the same time, the Iranian oil exemption is about to expire in May. The oil price has ushered in a major catalyst. On that day, the oil oil broke through 71, and the oil price rebounded nearly 50% year-to-date.2) The exploration capital expenditure of the three major oil companies in 2019 will continue to grow rapidly.In 2018, the exploration capital expenditure of the three major state-owned oil companies reached 300.4 billion yuan, a year-on-year increase of 24%. 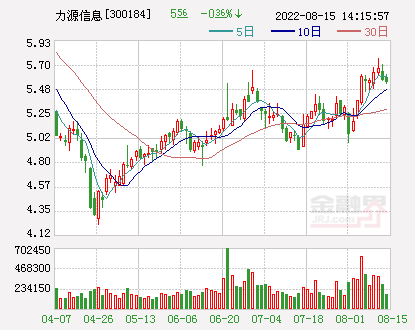 The three major state-owned oil companies plan to have a total exploration expenditure of 362.8 billion yuan in 2019, which is expected to increase by 21% year-on-year. The oil and gas industry chain will remain high. Boom.3) The petroleum and petrochemical industry has been stagflation since the beginning of the year and the valuation is attractive.The petroleum and petrochemical industry has only increased by 22% since 2019, and its growth rate ranks fourth in the primary industry.The petrochemical P/E ratio TTM and P/B ratio were 20 times and 1.25 times, respectively, the 8th to the bottom and the 3rd to the bottom, respectively, and the P/B ratio was 17%, ranking the fourth last. mechanical:1) Significant improvement in demand.In March, the number of hours of excavation started increased by 6.5% year-on-year, and the growth rate increased by 6.4 percentage points. The sales volume of excavators in the first two months increased by 40%. The PMI in March exceeded expectations. The profit of non-car delivery and special equipment industry in January and February The growth rates are as high as 84% ​​and 14% respectively.2) Infrastructure still has poor expectations.The expectation of infrastructure growth growth is still low, and there is a large excess of expected space from the high-frequency starting data.3) Since the beginning of the year, the increase has been in the middle of the industry, and the valuation is lower than the historical 65%.Machinery IndustrySince the beginning of the year, the increase has been 36%, ranking in the middle, considering that the machinery industry is currently down 59% from the 2015 high, the fourth decline, the industry is still serious.The mechanical industry currently has a PB of 2.49 times, a 37% quantile since 2005.4) A quarterly report predicts that many companies have exceeded expectations and are mainly driven by sales and profits and improvements.Zoomlion(Quotes000157,Medical stock),Mountain river intelligence(Quotes002097,Medical stock),Dalian Heavy Industry(Quotes002204,Medical stock) Leading companies such as the industry have announced a pre-announcement announcement for the quarterly report, all mentioning improvements in the main business. building:1) One-way catalysis.In the second half of April, China will hold the 2nd Belt and Road Summit. In the context of the beginning of the US-European trade dispute, Europe has taken the initiative to strengthen the Belt and Road. Italy has taken the lead in action. From the experience of the first meeting, there are often large orders signed before and after the summit.2) Infrastructure needs logic and machinery.In January-February 2019, infrastructure investment (excluding electricity) increased by 4.3% year-on-year, and the growth rate was 0.5 percentage points higher than that of 2018;Railway and road investment increased by 22.5% and 13.0% respectively;The growth rate was 27.6 and 4.8 percentage points higher than that in 2018.In the first quarter of 2019, the net financing of construction industry bonds was 190.2 billion yuan, a year-on-year increase of 73%, and the signs of recovery in demand were significant.In March, the construction industry PMI index and the construction industry PMI new order index were 61.7 and 57.9, respectively, which not only increased from the previous quarter, but also higher than the same period in 2018.3) Stagflation and significant valuation advantage.The construction industry has only risen by 24% since 2019, and its growth rate ranks the fifth lowest in the primary industry, and has fallen by 51% since June 2015, a decline that exceeds the market average.The construction industry's P/E ratio and P/B ratio were 12.9 times and 1.45 times, respectively, which were the fifth lowest in the market, and the P/E ratios were 27% and 33%, which was lower than other industries. car:1) The stimulus policy is launched.Shanghai took the lead in launching the “old-for-new” car, responding to the State Council’s call for stimulating consumer documents.2) The fundamentals of the industry bottom out.In March, the automobile dealer inventory warning index fell to 55.3, which was significantly lower than the 75.1 in November 2018, indicating that the automobile channel inventory was significantly degraded.From January to March, China's automobile sales decreased by 11.3% year-on-year, and the decline was 3.6 percentage points lower than that in January and February. 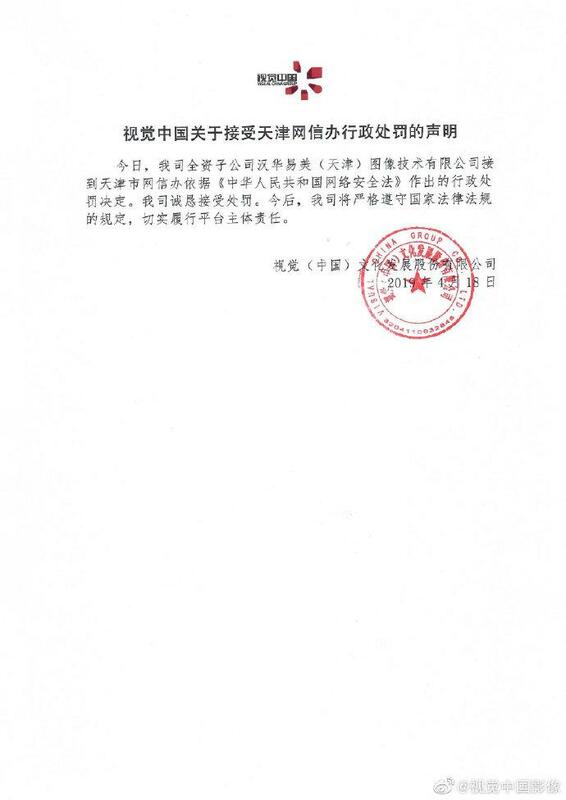 The industry demand improved.3) The capital operation is catalyzed obviously.Since 2019, Dongfeng Group's parts business and FAW Group's commercial vehicle business have all been injected into the A-share listing platform. 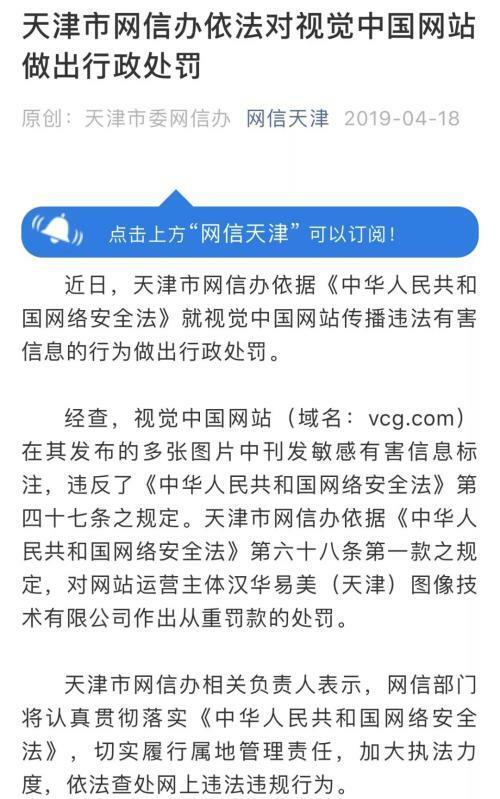 Recently, the public has acquired the Jianghuai rumors, and the capital operation is expected to increase the industry valuation.4) Stagflation and low valuation.The auto industry has only risen by 30% since 2019, and the increase is lower thanShanghai and Shenzhen 300 Index.The TPI and P/B ratios of the auto industry are 21 times and 2.09 times, respectively, lower than the market average, and the P/B ratio is 40% since 2005. Potential target screening.We select some stocks with fundamentals that are catalyzed and undervalued from the banking, construction, petroleum, petrochemical, machinery and automotive industries, as shown in Table 3. March financial data shocked the market A-share weekend rose "100 points"